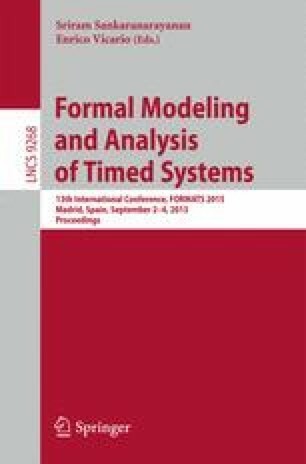 Parametric timed automata (PTA) are a powerful formalism to model and reason about concurrent systems with some unknown timing delays. In this paper, we address the (untimed) language- and trace-preservation problems: given a reference parameter valuation, does there exist another parameter valuation with the same untimed language (or trace)? We show that these problems are undecidable both for general PTA, and even for the restricted class of L/U-PTA. On the other hand, we exhibit decidable subclasses: 1-clock PTA, and 1-parameter deterministic L-PTA and U-PTA. This work is partially supported by the ANR national research program PACS (ANR-14-CE28-0002), and by European projects ERC EQualIS (308087) and FET Cassting (601148).